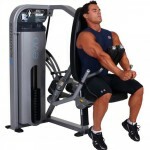 Ensures smooth resistance and proper muscle loadingthrough the entire movement. 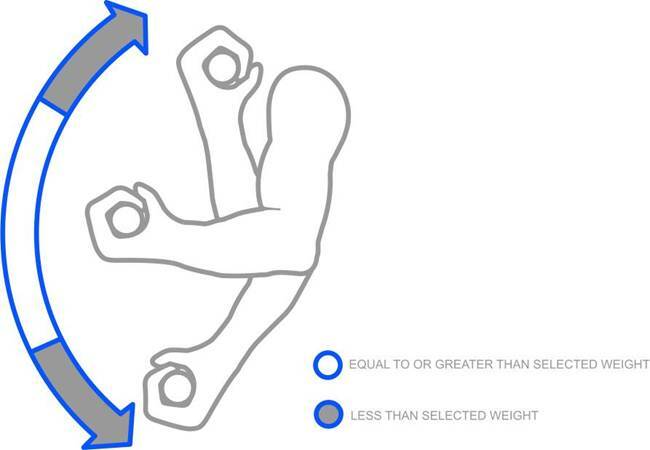 Driven by our four-bar linkage system, cam design,or a combination of both, this unique technology dynamically matches the body’s potential increases and decreases in strength. Introducing our patent pending 5 lb. 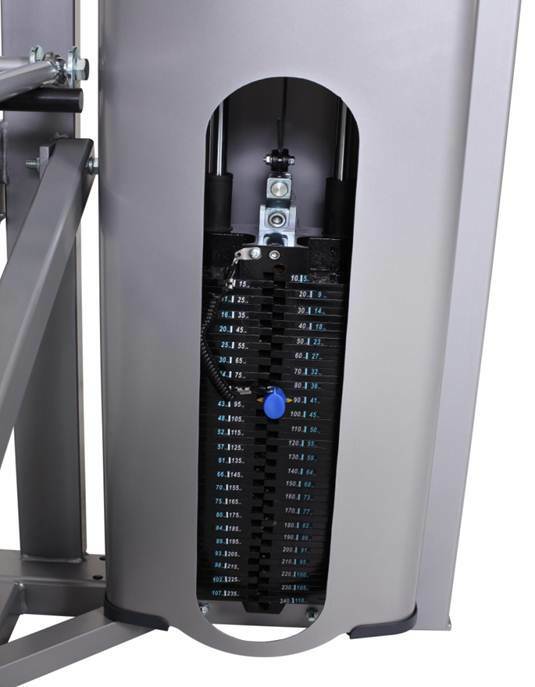 increment weight stack. 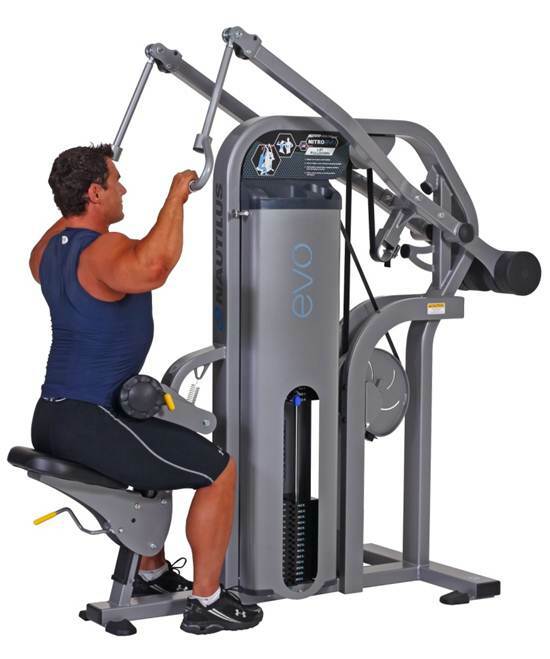 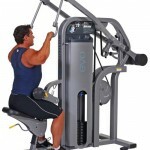 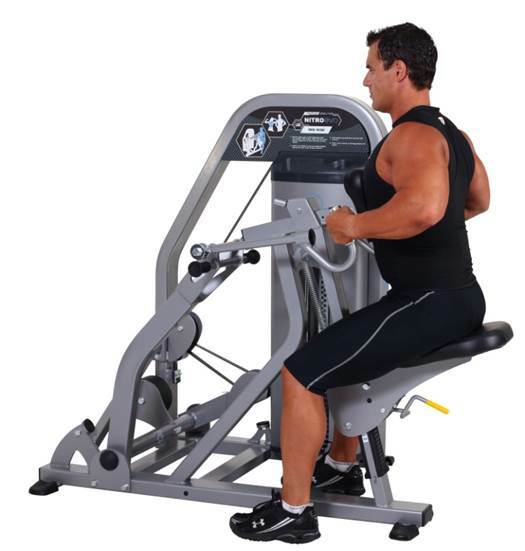 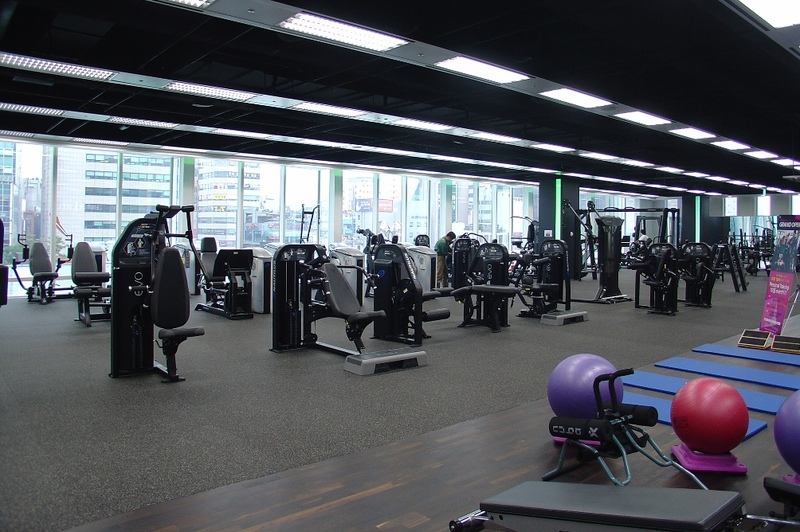 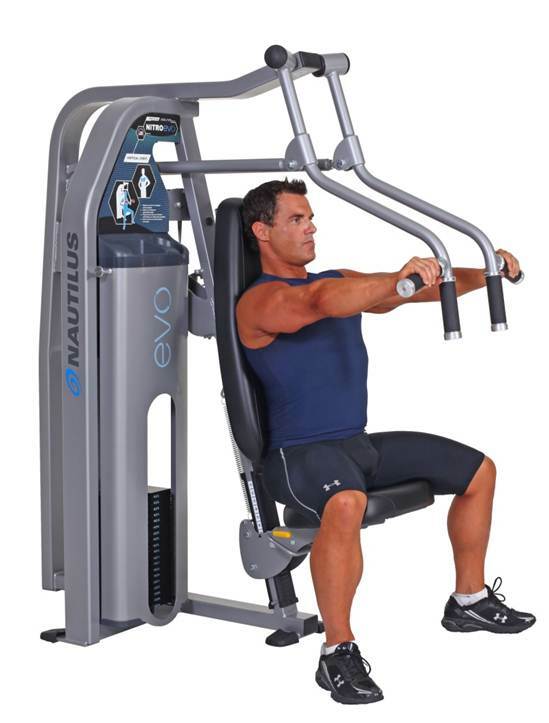 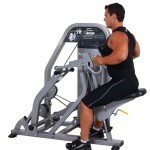 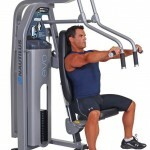 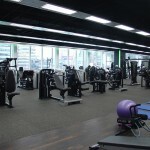 It accommodates slight strength gains and eliminates friction and maintenance of add-on weights. 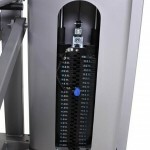 Proprietary pin design limits pilferage misuse liability.